Kamran’s Barber is a Traditional Barbers which was established in 2006. We have various shops located across the North East, look out for the Kamran’s signature black and red theme. 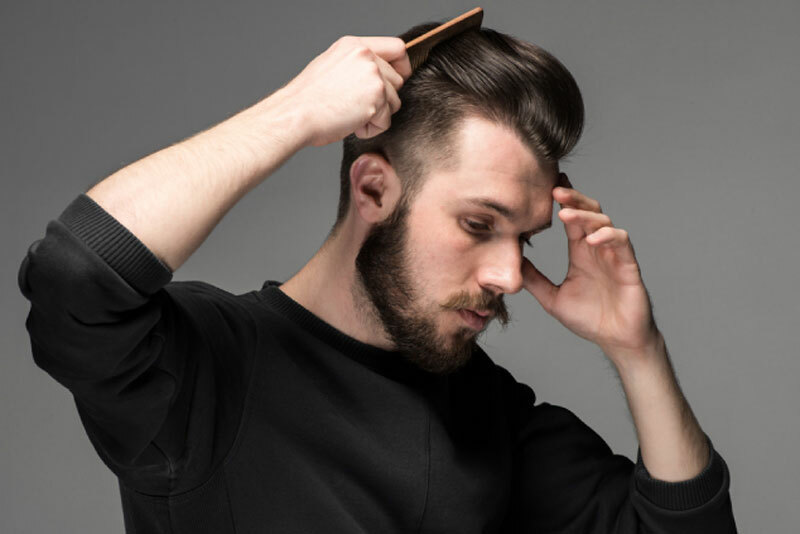 Over time, Kamran’s Barber has developed a reputation of serving the best quality cuts from highly trained staff. We insist on taking our time to provide our customers with the finest haircuts and to ensure we are consistent in what we do! 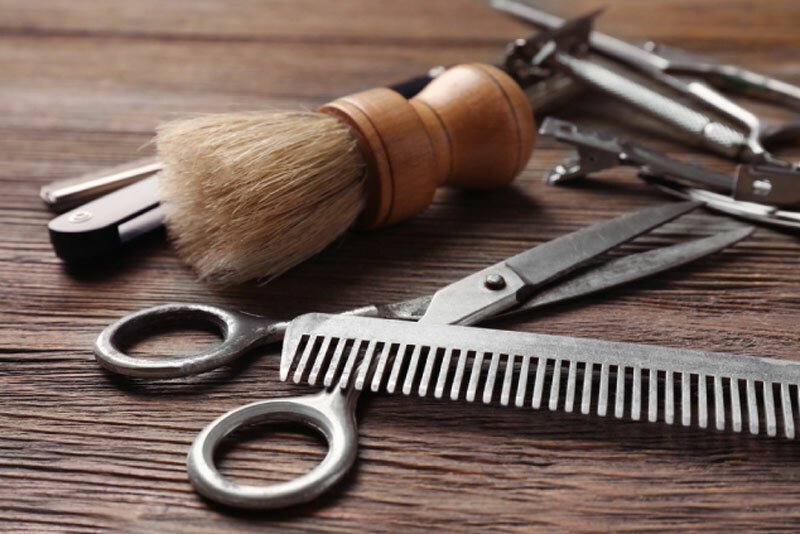 At Kamran’s Barber Shop we aim to satisfy our customers no matter what the requirements! 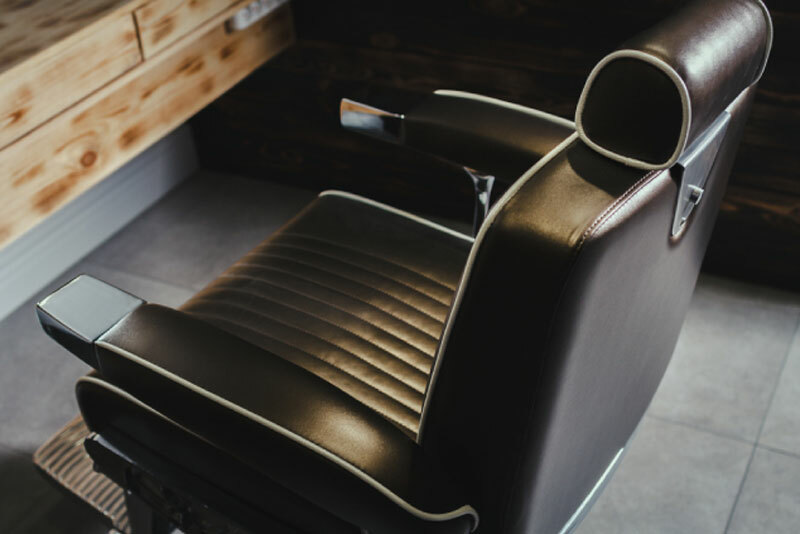 Our dedicated staff have years of experience to ensure we provide you with the finest quality haircuts. We will help to you get the look and style! Kamran’s Barber is a Traditional Turkish Barbers which was established in 2006. There are now 6 of Kamran’s signature black and red barber shops located across Newcastle upon Tyne.